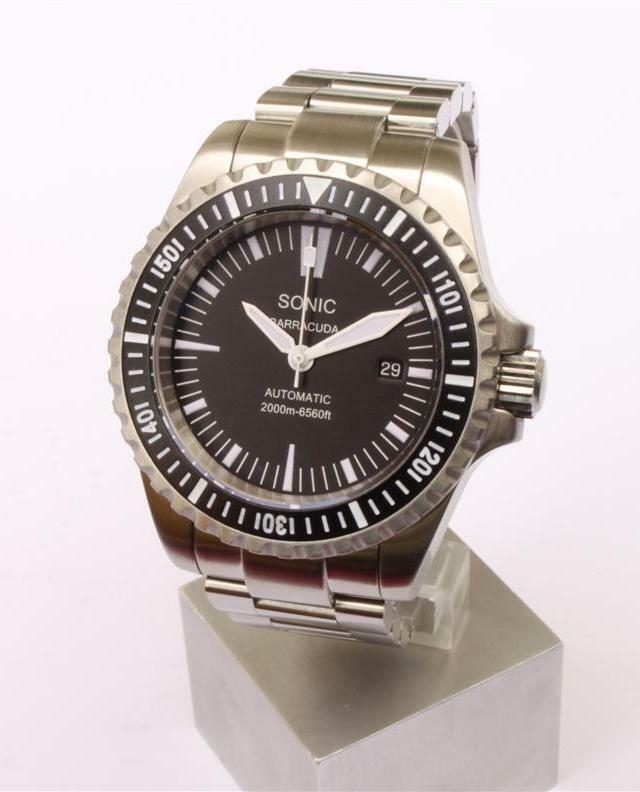 Sonic watches was created by a group of water and sky diving enthusiasts. Their first model, the Sonic Barracuda 2000M is waterproof to 200 bar. My grandson was just given a Sonic Renegade B16 watch without the manual. He is clever, but a manual or some sense of direction would be helpful. Can you offer a suggestion?